As 33 South Koreans set out to tour the Greek Orthodox Monastery of St. Catherine in Egypt's Sinai Peninsula on Sunday, little did they know that they would fall victim to an attack whose perpetrators likely ignored a direct command that the Prophet Muhammad issued in 628 A.D., an order that protected the rights of Christians at the monastery. 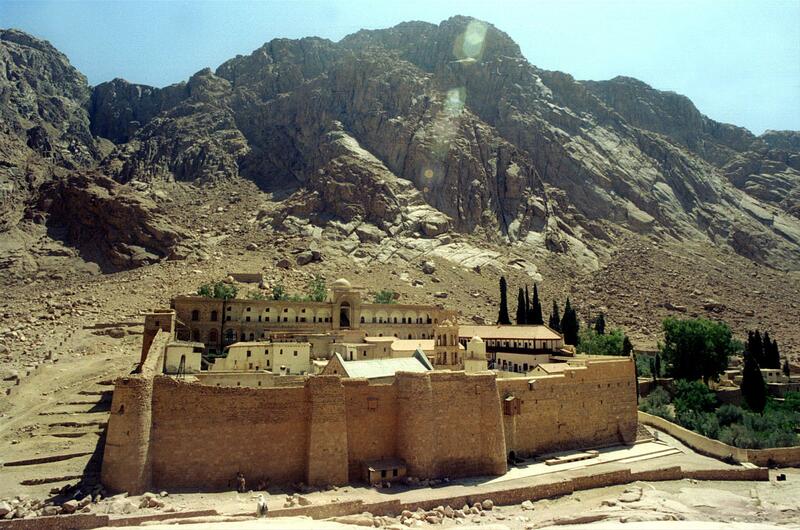 Known as the Covenant of the Prophet Muhammad with the Monks of Mount Sinai, the charter, kept in the monastery and sealed with an imprint representing the Prophet’s hand, condemned any violence against Christians traveling to or living in the monastery. A blast on Sunday that may have been the work of Sinai-based Muslim radicals killed three and wounded 14 South Koreans. 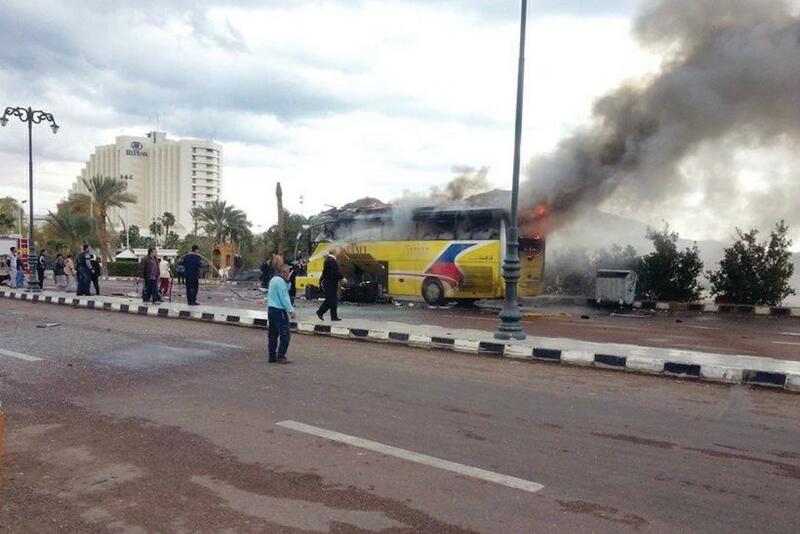 A bomb ripped through their tour bus near a border crossing between Egypt and Israel. No group has claimed responsibility, but officials believe it is likely the work of one of the Islamist terrorist organizations that operate in the Sinai Desert. If that is the case, the attacks' perpetrators violated an edict from the Prophet. This would not be the first time Islamists have attacked tourists in the Sinai Desert. Ever since Egypt was thrown into political turmoil three years ago with the fall of President Hosni Mubarak, Sinai has become a lawless region, giving Islamists an opening to fill the security vacuum. While attacks have increased in the last couple of years, the Sinai Desert experienced major terrorist attacks even with Mubarak in power. The last major incident on the peninsula involving tourists occurred in the laid-back beach town of Dahab in 2006, when a bomb killed 23 people. Another bomb in 2005 killed 88 others about an hour away from Dahab in Sharm El-Sheikh, and a blast in 2004 took 34 lives in Taba, the site of Sunday’s attack.